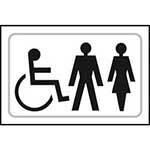 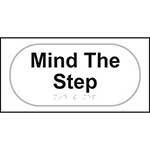 On the 1st October 2004 Part III of the Disability Discrimination Act 1995 (DDA) was implemented. 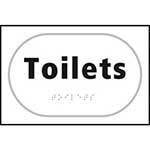 As a result of this change, any person, organisation or entity which is concerned with the provision of services in the United Kingdom will have to make physical adaptions such as the provision for auxiliary aids for example braille & embossed signs as these signs are now required. 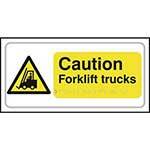 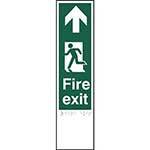 Our range of Taktyle signs are made from moulded matt finish plastic to prevent any reflections from glass, light and other sources, the smooth contour lettering and pictograms clearly display the purpose of each sign while the self adhesive backing allows for instant fixing to the surface of your choice. 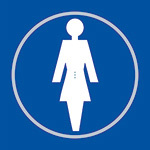 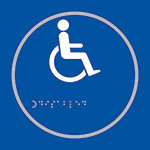 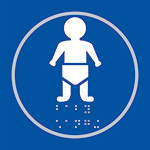 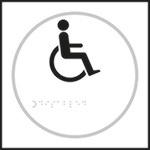 These braille signs also feature a patented locating ring which guides the hand towards the centre of each sign where the information can be easily found. 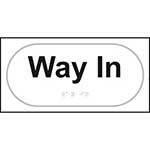 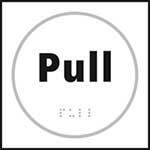 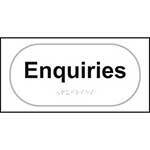 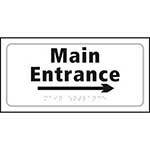 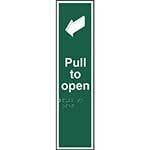 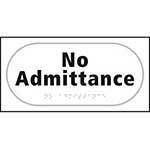 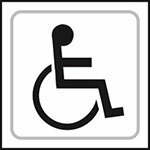 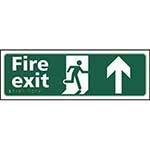 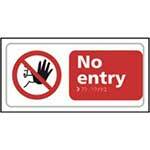 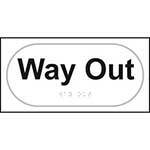 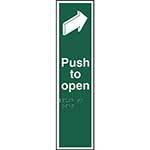 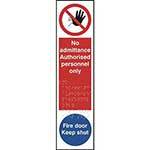 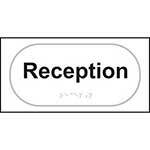 Choose from a range of signs from directional signs, identification signs, finger plate signs for use on doors, caution / warning braille signs and fire exit braille signs. 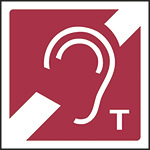 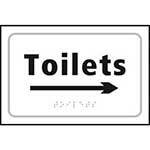 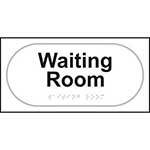 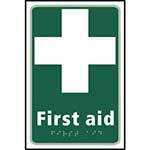 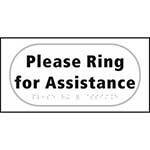 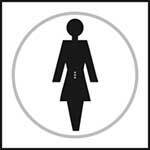 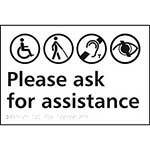 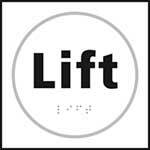 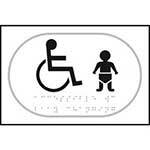 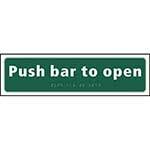 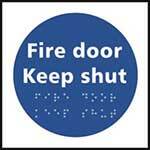 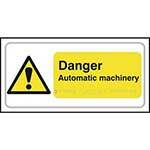 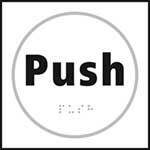 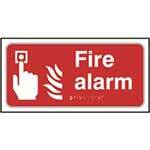 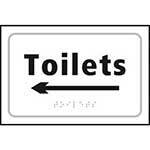 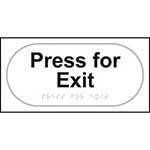 Other braille signs are available, just give us a call to find out more!